Thanks to an unprecedented gift from David Geffen, The David Geffen Medical Scholarships cover the entire cost of education for up to 20% of entering medical students per year. The David Geffen Medical Scholarships will position recipients to immediately pursue careers in clinical practice, teaching, research and public service, giving them the tools to become leaders in health care, in the community, in academic medicine and in health care policy – without the economic burden that often restricts the choices of many young physicians and scientists. All applicants to the David Geffen School of Medicine at UCLA are automatically considered for The David Geffen Medical Scholarship through the application-and-interview process. 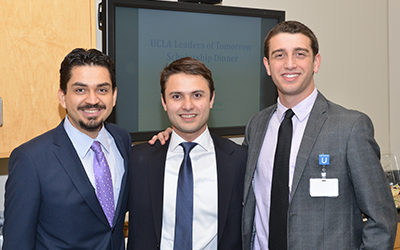 The UCLA Leaders of Tomorrow Scholarship pays full tuition for select students, as well as a $5,000 research stipend. The award, created in 2012 by an anonymous donor and since supported by the school’s alumni and friends, gives aspiring physicians, scientists, and community change-agents the gift of pursuing their dreams unburdened by debt. The scholarship is renewed annually for four years based on satisfactory academic performance and participation in program activities. 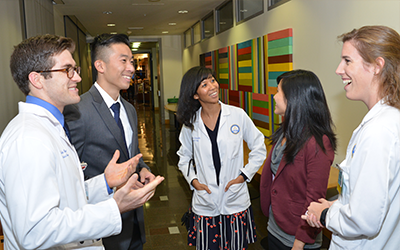 All applicants to the David Geffen School of Medicine at UCLA are automatically considered for the UCLA Leaders of Tomorrow Scholarship through the application-and-interview process. 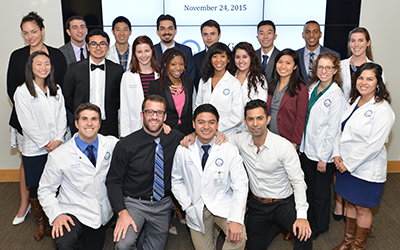 Through the generosity of Irma and Norman Switzer, the David Geffen School of Medicine at UCLA has established the Dean's Leadership in Health and Science Scholarship, which provides full tuition and stipend support for students to pursue a dual degree program or research opportunity without incurring additional debt. For those pursuing research, the scholarship provides a full-year stipend equivalent to that offered by many external grants of this type; students seeking an additional degree receive this stipend plus full tuition and fees. The Dean's Leadership in Health and Science Scholarship represents an important step toward our goal of supporting students who wish to supplement their outstanding medical training with complementary activities that channel their passions and enable them to become future leaders in health and science. The David Geffen School of Medicine at UCLA Financial Aid Office emails information/instructions on applying for financial aid to all entering medical students who have been accepted to the David Geffen School of Medicine. Medical student financial aid applicants are invited to apply for need-based scholarships, in addition to student loans, by providing both student and parent income and asset information on the financial aid application. 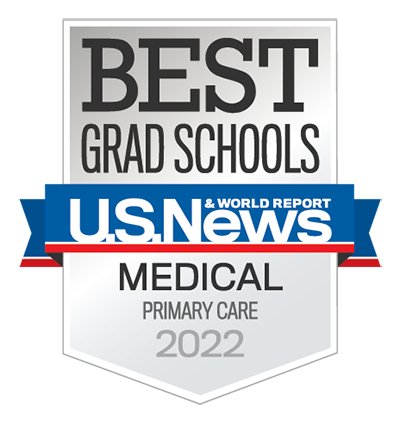 This practice of utilizing parent financial information to calculate need allows for the equitable awarding of the David Geffen School of Medicine's need-based aid. To learn more please email fao@mednet.ucla.edu.